Hello friends, Today I will tell you a method on how to delete photos from iCloud. You can use this method to remove photos from your iPhone. 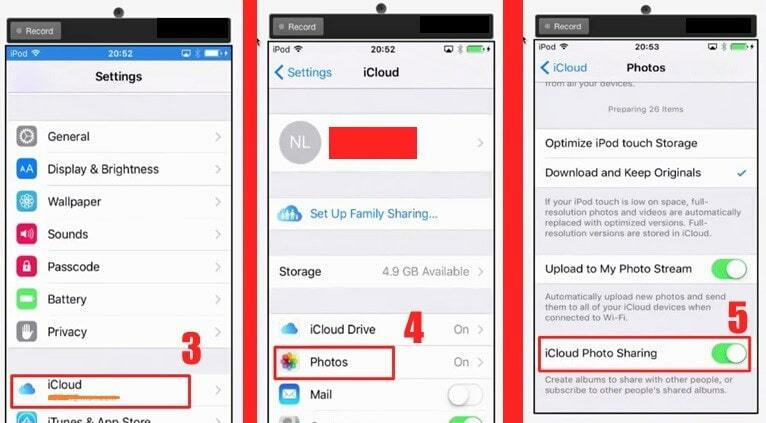 Users can delete all kind of photos from iCloud. Users can get rid of storage issue on their iPhone. I am sharing two methods to delete photos from iCloud. Both methods are easy and you don’t need to download an app to delete photos from iCloud. Have you ever wondered that how to delete photos from iCloud to clear out some space? If you are saying no, but you want to learn it, then this guide is only for you. I will be sharing two different methods to teach you how to delete photos from iCloud in the best and the most straightforward manner. It is evident that you must delete that photo which you want to remove. Otherwise, you will lose all your essential picture from iCloud. And after that, you can not revert this back. Yes, the tutorial that how to delete photos from iCloud is non-reversible. So, make sure that you use these two methods very carefully which are mentioned below. iCloud only gives you 5 GB of free space to its users. If any user wants to take more free space, then iCloud will cost some money for that. If a user keeps the habit of managing the iCloud storage such as removing old backup, deleting photos, videos, files, document and more. Then the user would not pay the money for that any longer. But, most of the people get frustrated because their iCloud storage gets full and they only have the little bit of space to store new data. But, if you will know that how to delete photos from iCloud then you can quickly remove unwanted files from your iCloud account. 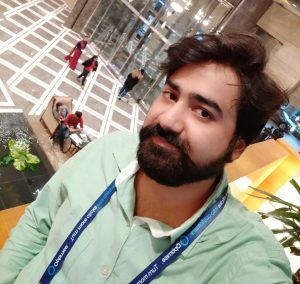 I have shared two different methods to delete photos from iCloud. 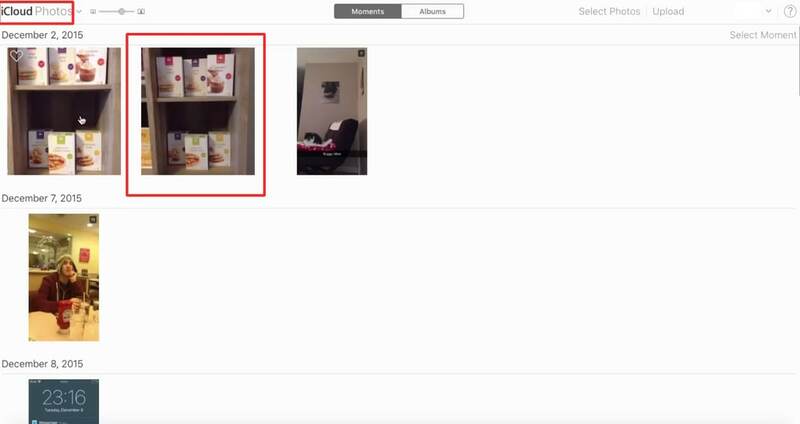 In this method, we will see that how to delete photos from iCloud using the iCloud official website. You can easily access your account and delete the unwanted files from iCloud using their official website. Remember that you can not access that photo after the deletion. So, make sure that you should be very careful while performing this action. So, let’s start our guide to delete photos from iCloud. Then, you will see Photos option, click on it. After that, the list of all available photos will be shown. Click on any photo and tap the Trash icon to delete. That’s it. In this way, you can delete photos from iCloud by visiting the iCloud official website. It is the another easy and best way that will teach us to how to delete photos from iCloud. 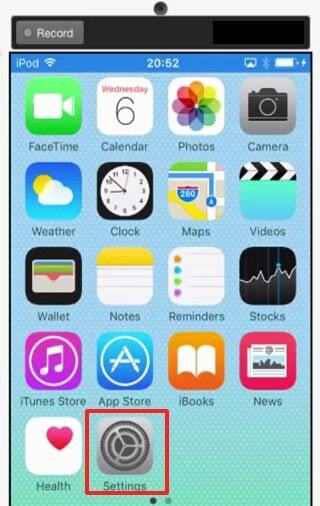 In this method, we will use iCloud sharing setting which is present in all iOS device such as iPhone or iPad. So, any iOS user can efficiently perform this task to delete photos from iCloud. It is a 5 step quick guide which will not take your much time and will teach you that how to delete photos from iCloud in a straightforward manner. So, let us start this method. Go to the Settings page on your iOS device. On the settings page, scroll down. From there, click on Photos. 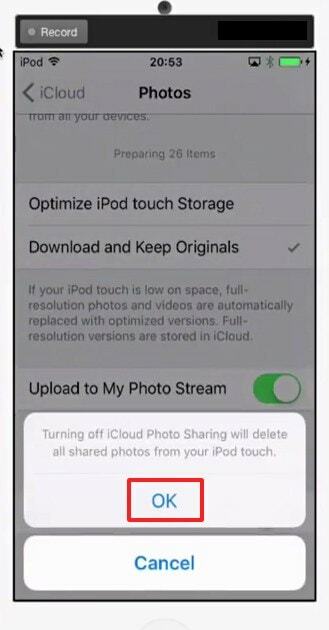 Now, switch off the iCloud Photo Sharing toggle. It will ask for the confirmation. Simply click on OK.
That’s it. This was the another best way to delete photos from iCloud using the iCloud sharing setting. This was the two best and most straightforward methods which can help us in learning how to delete photos from iCloud. If you do not want to use your iOS device, then you can use iCloud official website. But, if you’re going to use your iOS device to delete photos from iCloud, then you can use the iCloud storage setting. I have mentioned both the methods so that you will find it easy to perform the deleting the photos from iCloud. You have to remember one thing only that you can not revert your task to make sure that you do this task very carefully. Share this article with your friends too and let them know these best ways to delete photos from iCloud.